Hossain is a Bengali muslim who wants to establish a little Utopia on an island in the Padma delta. He doesnt care if the people who populate it are hindu or muslim. 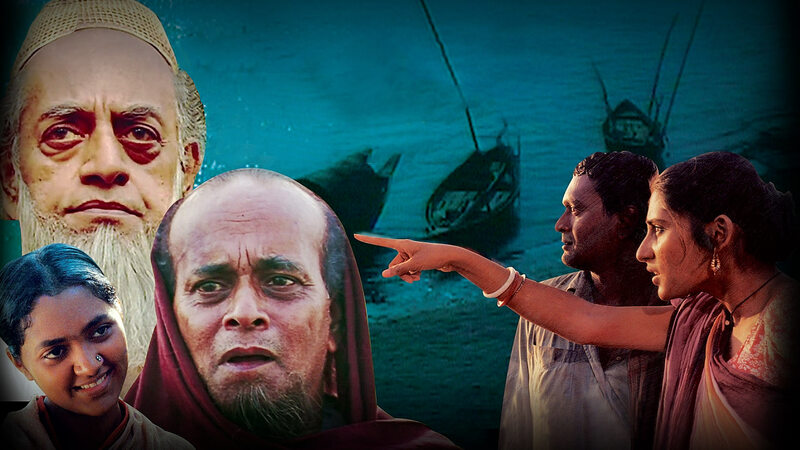 Watch Padma Nadir Majhi movie online.